Design Trends: What’s New and Bold in 2018? As we say farewell to 2017, it’s important to reflect on the year, highlight some of the trends we saw and what we expect to dominate in 2018. 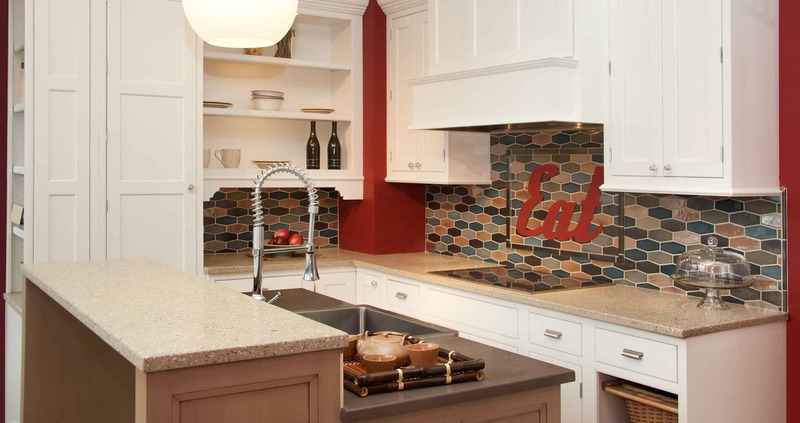 Discover what’s hot for homes next year and start planning your own remodeling project.